This is the season to stand out! And what's the best way to do it? 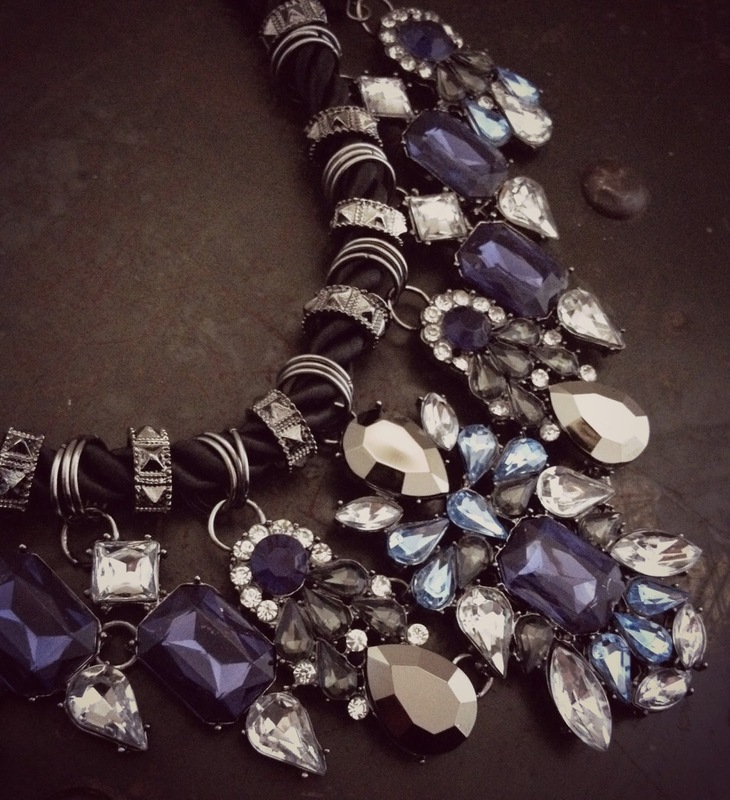 Wear a statement necklace with a plain outfit to give it that extra touch of glamour. 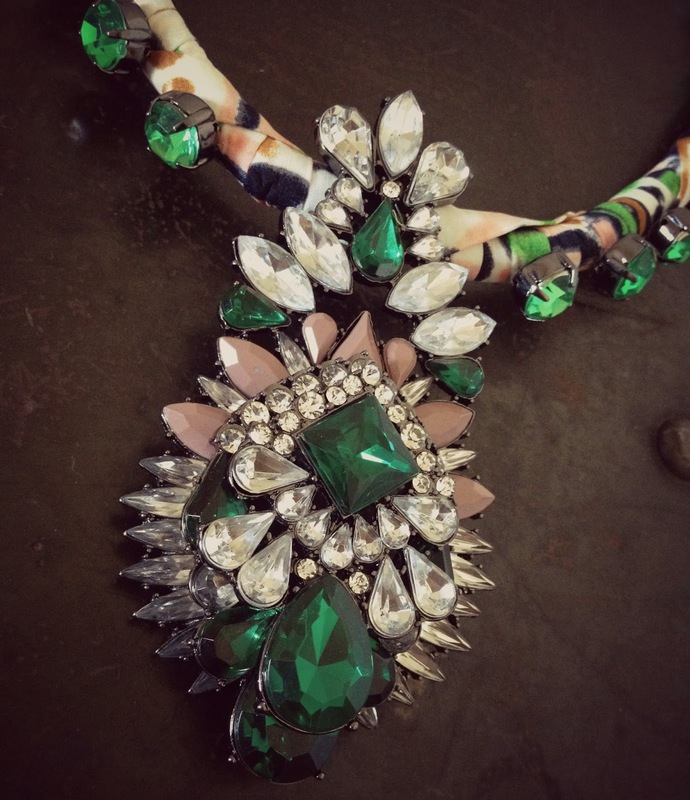 Who knew that just one piece of jewellery could completely transform your style. 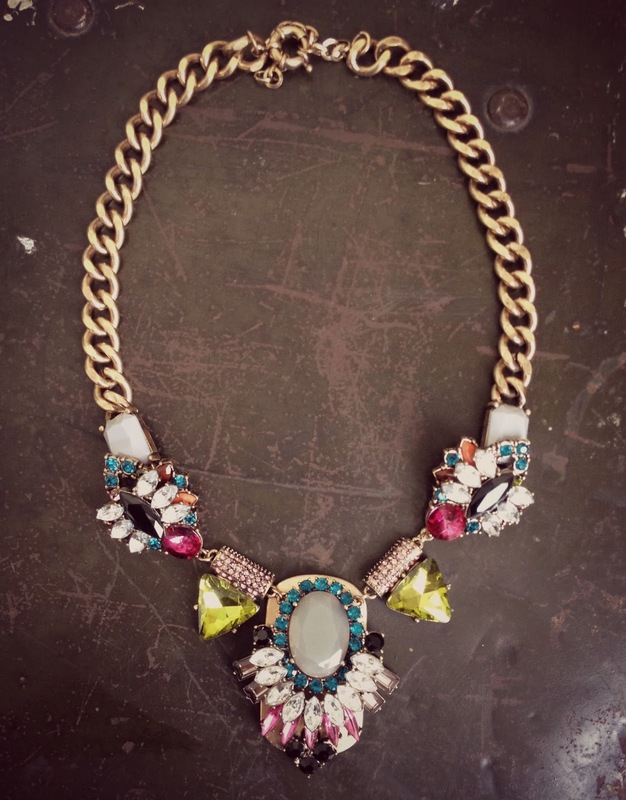 What's more, you can also layer the statement necklaces to really make it your own. 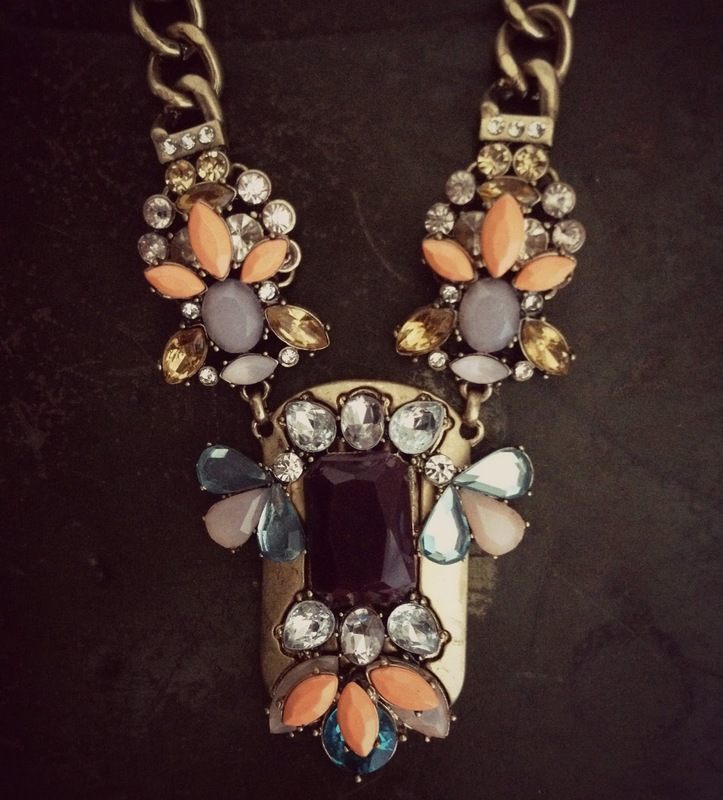 Here are a few statement jewels available from Love Hijab. 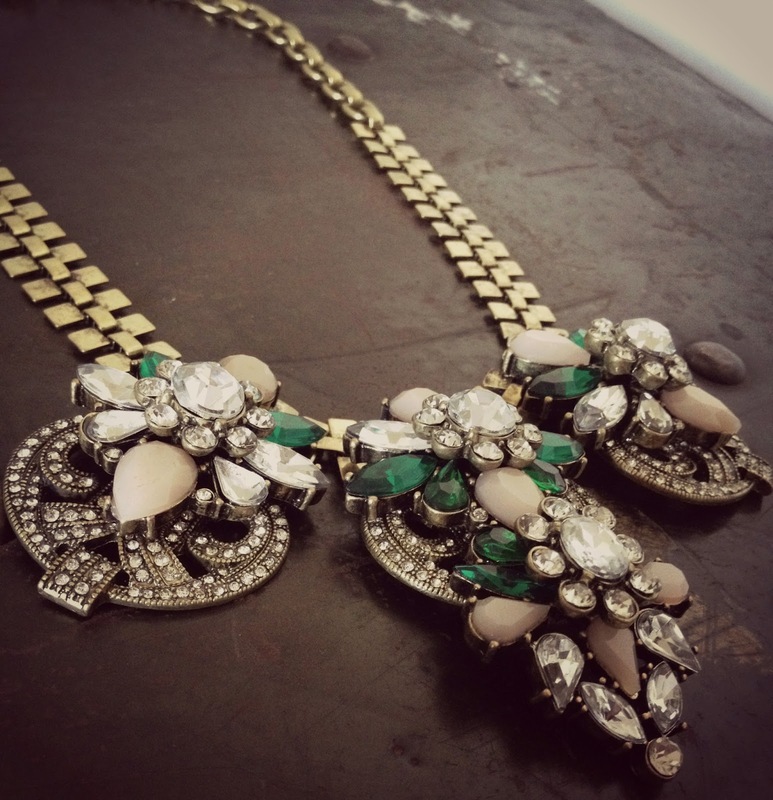 Make sure to stop by Love Hijab for more stunning pieces of statement jewels.